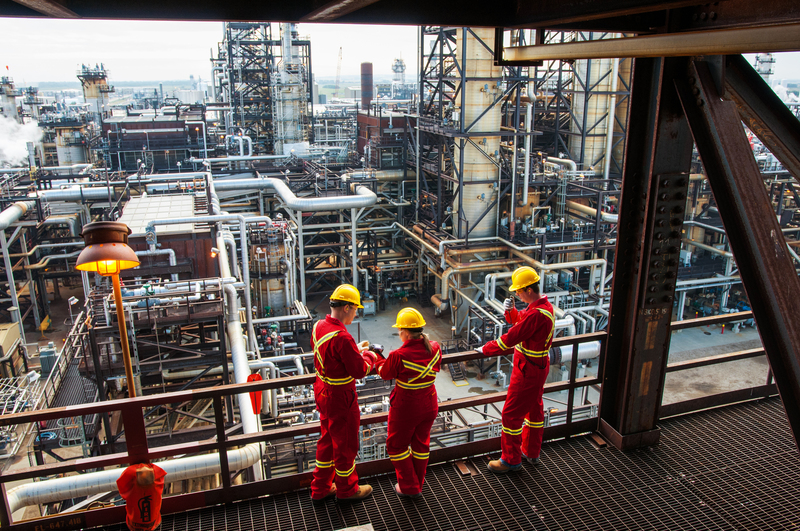 Most facilities operating in Alberta’s Industrial Heartland need an approval to construct, operate and ultimately reclaim their site. This is required from the province of Alberta as one way to manage the environment. Once an approval is granted, a renewal is necessary every ten years. These regulations are part of the province’s Environmental Protection and Enhancement Act (EPEA). Most of these approvals must be renewed every ten years. What is the current status of Approval Renewals for NCIA Member Companies? Of the 22 member companies that are part of the Northeast Capital Industrial Association, 16 have gone through the approval renewal process in the past couple of years. Of those, 8 have received their approval renewals and 8 are currently working through the process with either Alberta Environment and Parks or the Alberta Energy Regulator. To manage the large number of approval renewals across Alberta, regulatory agencies have the ability to extend the expiry date of an operating approval by 1 year (this can be done more than once). This allows the regulatory agencies to spread out the 10-year renewal cycle to make it more manageable. Public involvement is a key component. The public must be notified of all applications through notices in local newspapers. Anyone that may be directly affected by an application may file a Statement of Concern with AEP or AER. All filed statements must be addressed by the applicant and the regulator prior to an approval or renewal being granted. Therefore, you are likely to see notices in local papers about these renewals. You can stay informed using the Public Notices Viewer and the Approval Viewer. For more information about Life in the Heartland, visit lifeintheheartland.com, follow us on Twitter and Facebook, or email info@lifeintheheartland.com.